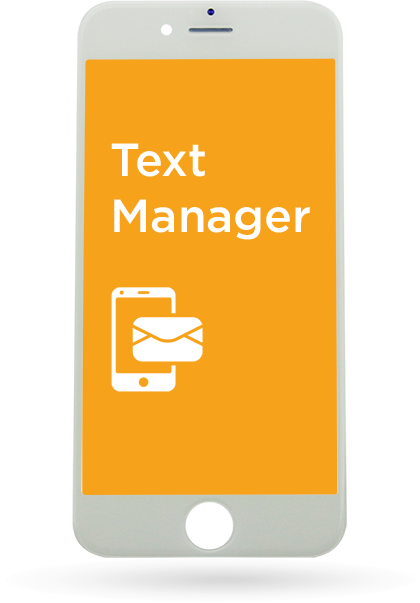 Our text manager SMS solution is an easy to use application which allows you to send templated or customised messages while automatically filtering replies, ensuring that you remain compliant with data protection. 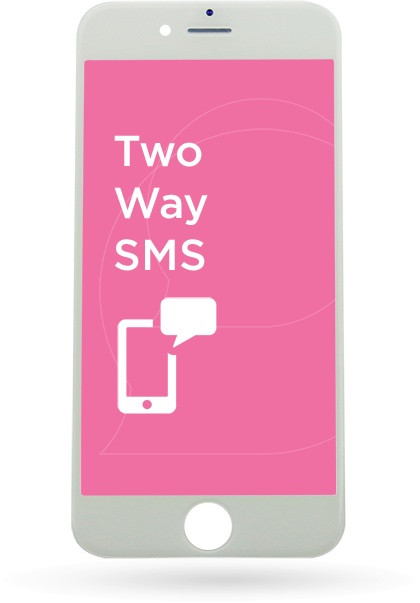 Our two-way SMS service offers you either a dedicated mobile number or a keyword on one of our existing Short Code numbers which will allow you to receive messages using Cadoo. Instant communication is the future. All of our products are designed to assist you to cut through the noise of this fast-paced world we now live in without consuming budgets. To keep up with this fast pace, we have designed a Quick Quote which can give you a guideline for our pricing. Just look at what we’ve done! At Neon SMS, we recognised more and more the frustration our customers were feeling with the rising costs of SMS. We knew this issue was only going to escalate as the markets grew and so we endeavoured to find an alternative. Introducing the Cadoo App – where you can message your contacts for FREE!! 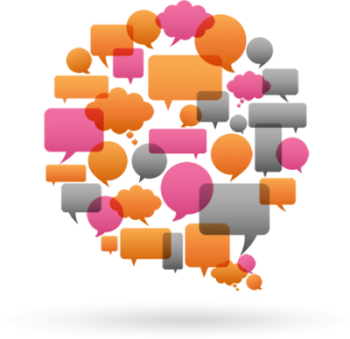 We quickly realised that this app could offer more than any standard text message. 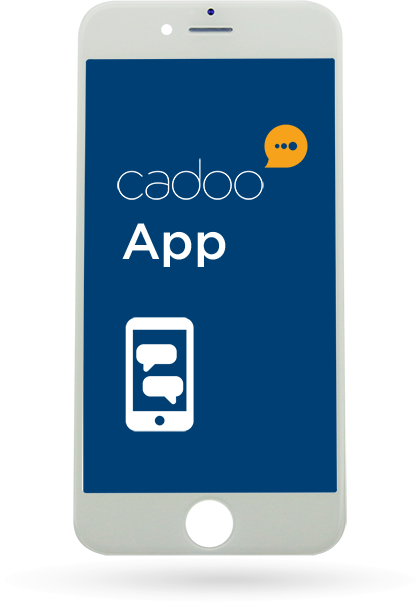 With the ability to send attachments, offer read receipts and a fall back to SMS, the benefits of the Cadoo App impressed us all, so much so that we decided to rebrand ourselves to Cadoo! Keeping the same values and quality of service as NeonSMS, Cadoo is sure to offer you an experience to enjoy.